Experience the unique sensation of sailing along the Costa Brava. On board a sailing boat, with wonderful views of the scenery, you can explore at your leisure and disembark wherever you want. 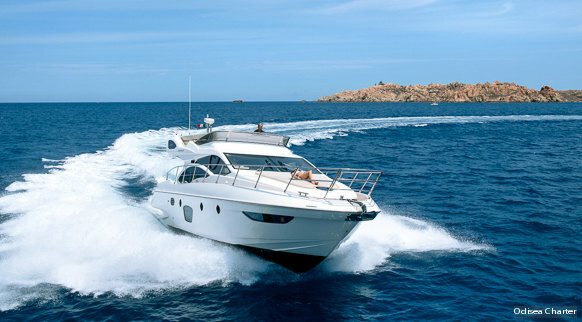 You can hire boats with or without the services of a skipper, for one day or for however long you wish. If you have never considered this option, now is the time.